Since 1983 I have been involved “hands on” in Tourism, Ski Guiding and driving in the South Island at Mt. Hutt, Queenstown and Wanaka Areas. My summers were spent doing sales In Melbourne and Sydney, and raft guiding on the East Coast of Australia. Also I led treks and raft guided in Nepal, based in Kathmandhu for 2 seasons, in the Annapurnas, and Everest Region to Base Camp. I was in awe of the resilience of the Sherpa people in these harsh environments. Blue water sailing also with documentary making has taken me to the Subantarctic Islands off New Zealand’s south, to Auckland and Campbell Island, up to the Kingdom Of Tonga, the remote Islands of Fiji, from Sydney to Tasmania, via Bass Strait islands, then across the Tasman to Clear customs in Milford Sound. On the same Yacht, “Evohe”, eight of us left The Aleutian Islands and headed up around Alaska ,across the top of Canada,to Baffin island, down the Greenland Coast, then back across to Newfoundland, and on to Halifax,Canada.-The notorious Northwest Passage. We hit an Iceberg, had to change the boat’s propeller, lost an anchor in a huge storm off Northern Alaska, met Inuit hunting whales, had exciting encounters with Polar Bear and Cubs, found possibly an early grave of the ill fated Franklin Expedition. An arduous journey, one I would not like to repeat. Now, living here in our “Slice of Heaven” I want to show you some of our secrets here in Wanaka. 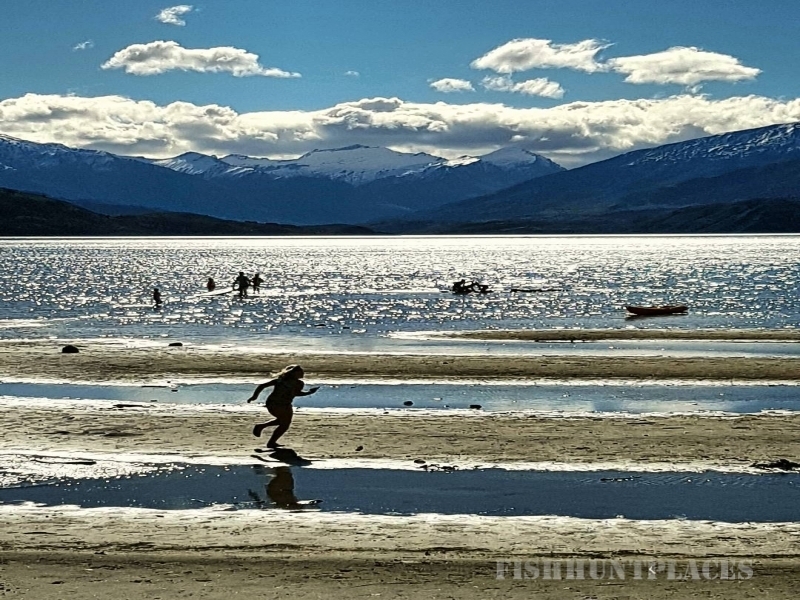 Chris has been skippering boats on Lake Wanaka, leading trips on the lakes islands and working as a fishing guide on the lake and surrounding rivers since 1991. Come with us to see glaciers in World Heritage Mt Aspiring National Park, or walk through Middle Earth, following the very footsteps of the dwarves and wizard as they traversed the Misty Mountains, as seen in the hobbit movies. Let us take you on a helicopter flight to three pristine Alpine Lakes, Bear Grylls training ground seen in the series “Get out Alive”. You can even plant a native tree on our Eco Lake Cruise/Walk Tour of the magical Mou Waho Island with its’ “Lake on top of an Island”! Unique and naturally unforgettable. Lake Wanaka, a jewel in the South Island of New Zealand’s Southern Alps, is home to our personal guiding company that will take you to our many special places off-the-beaten-track in pure wilderness. 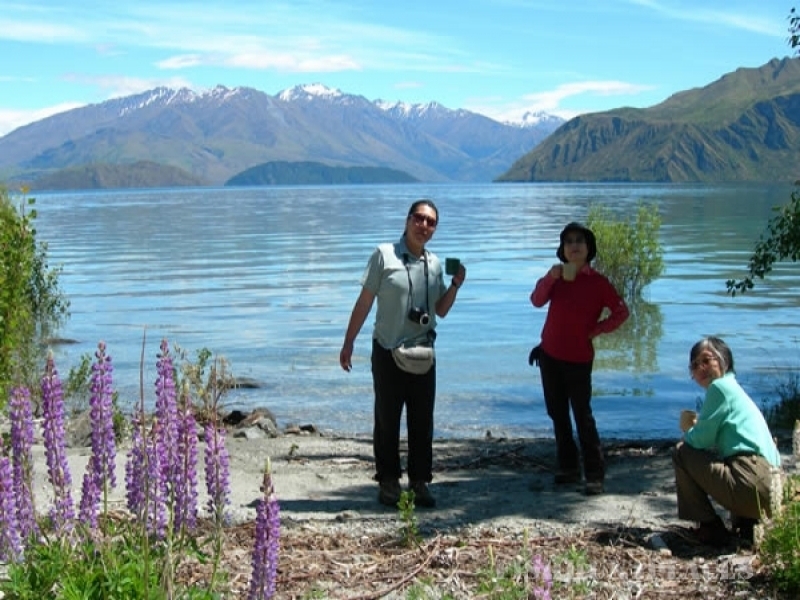 Eco Wanaka Adventures are specialists in Lake Cruising & Guided Nature Walks, Heli-Hiking and Guided Walks.